James is a Research Staff Scientist in the lab of Eileen Furlong within EMBL's Genome Biology Unit. He is interested in understanding cell-fate decisions–how cells decide what kind of cell to become–at the systems level. He uses molecular techniques and DNA sequencing technologies, including single-cell genomics, to study this process in developing fruit fly embryos. 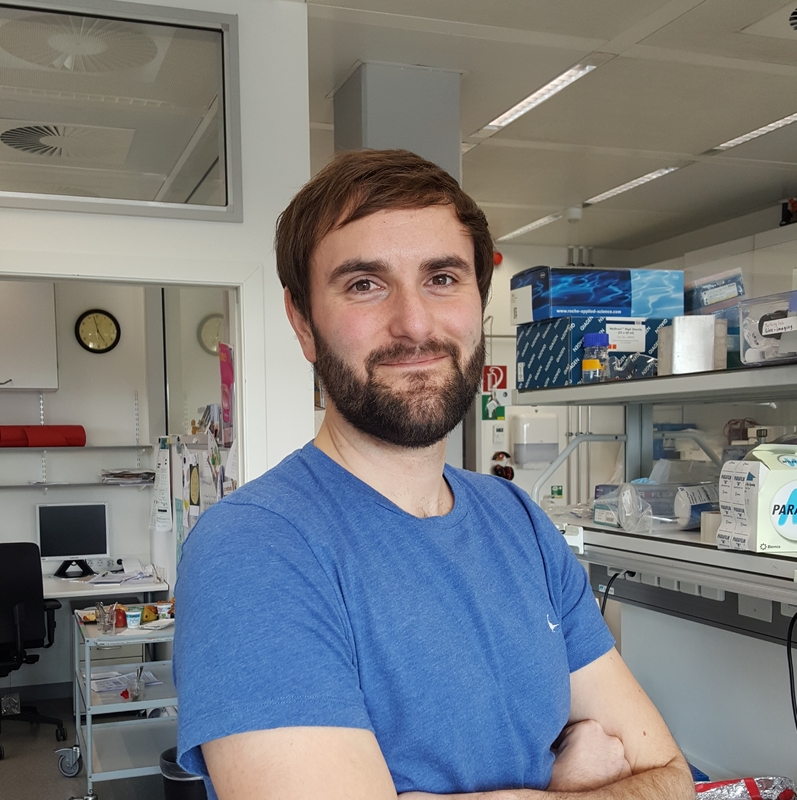 James completed his PhD at the University of Edinburgh where he focused on epigenetics, and carried out post-doctoral research at EMBL.